We are leaders of document and process management systems. Our experience (15 years in the market) allows us to offer the best solutions in this area. We are leaders of document and process management systems. With more than 15 years of experience and serving 350 clients across the globe, our product portfolio includes: office management, contract management, HR management, project management, procurement management, meeting management. All these out of the box solutions are built on the top class workflow driven document management system – DocLogix. We serve clients in Government, Energy and Finance across 13 countries with our certified partner ecosystem and Microsoft Gold Application Development competence. 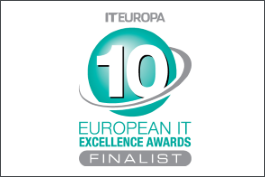 As a result of the continued excellence, DocLogix was twice selected as the best solution for information management in Europe at the European IT and Software Excellence Awards. 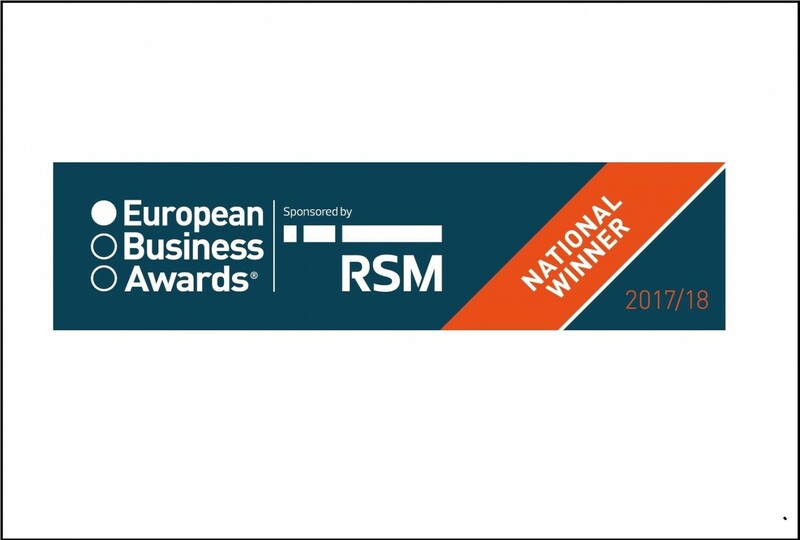 DocLogix has been named ‘National Winner’ in the 2017-18 European Business Awards, Europe’s largest business competition, sponsored by RSM. 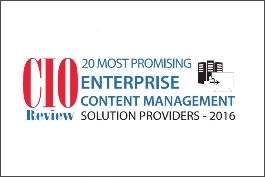 DocLogix has been recognized as one of the 20 Most Promising Content Management Solution Providers of 2016 by CIOReview magazine. 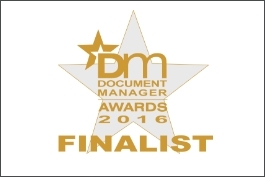 DocLogix project for DNB Bank has been chosen as a finalist in the Private Sector for this year Document Manager (DM) Awards. The DM Awards recognize all hardware and software companies that have made a positive impact in the document management world. 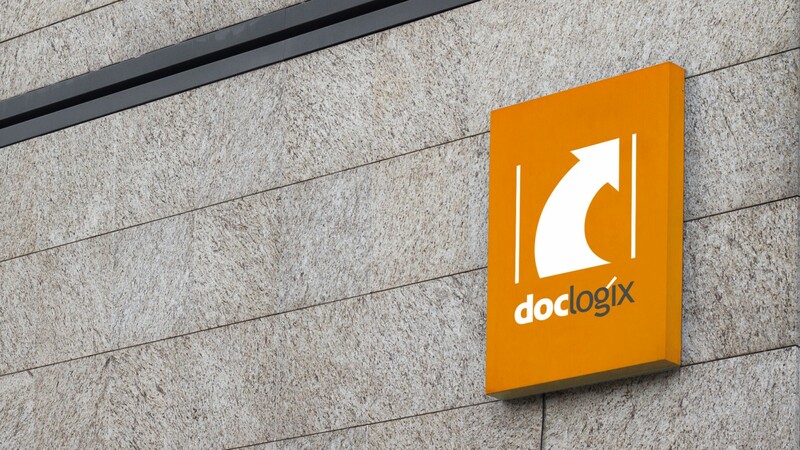 DocLogix recognized as the best information and document management solution in Europe. 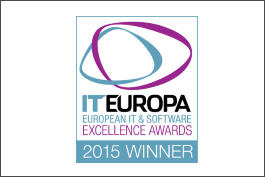 These are the only pan-European awards that recognize real-world IT solutions. 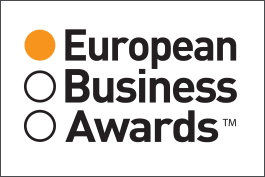 DocLogix was recognized as a finalist for the prestigious European Business Awards. These awards aim to promote and disseminate the best business practices and innovations across the European business community. The DocLogix solution became a finalist in three categories: Information & Document Management, Government/Utilities Solution, and Public Sector and Utilities Solution of the Year. 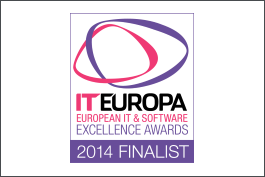 These are the only pan-European awards that recognize real world IT solutions. 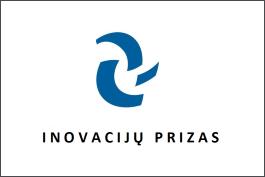 DocLogix has won the National Innovation Award in the category of Innovative Company. DocLogix became a winner in the category of ISV – Information management. 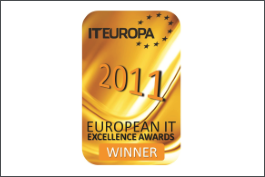 These are the only pan-European awards that recognize real world IT solutions. 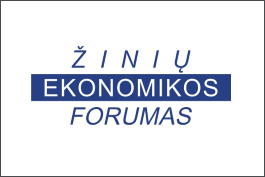 DocLogix became the finalist in the category of ISV – Information management. These are the only pan-European awards that recognize real world IT solutions. The company was awarded for creation and development of the document and process management system DocLogix. 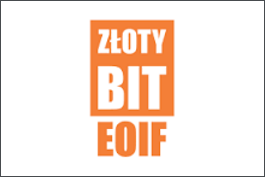 The DocLogix solution was recognized as the best product for information management in Poland. In the beginning, the company had a status of Microsoft Independent Software Vendor (ISV). Later, DocLogix became the first company in Lithuania to join the Microsoft ISV Royalty Licensing Program. Currently we have a status of Microsoft Partner with the competence of Gold Application Development.